Email forwarding refers to the re-sending of an email message delivered to one email address to a different email address. Simply put, it is the redirecting of email messages. All domain email accounts you create with Doteasy come with email forwarding. 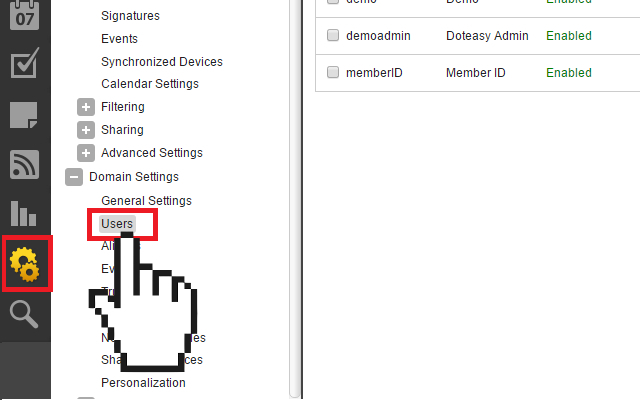 You can customize the forwarding options from both your Doteasy admin panel, as well as from the individual email account’s webmail dashboard. 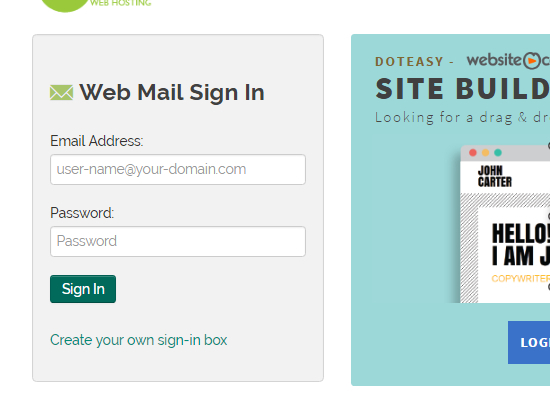 If you are the administrator of the Doteasy web hosting account, you can customize the email forwarding settings for all of your domain email accounts from your Doteasy admin panel. In the Email section, click on Forwarders. 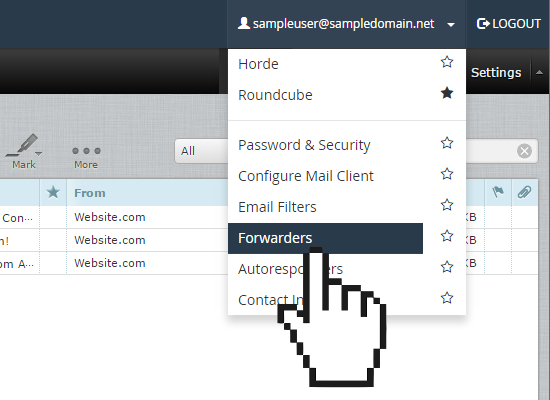 On the Forwarders page, click Add Forwarder to create an email account forwarder. Enter the email address using the Address to Forward: field and the Domain drop-down menu. Check the Forward to Email Address option and enter the destination email address (this is the address to which the email will be forwarded to). When ready, click Add Forwarder to complete the process. 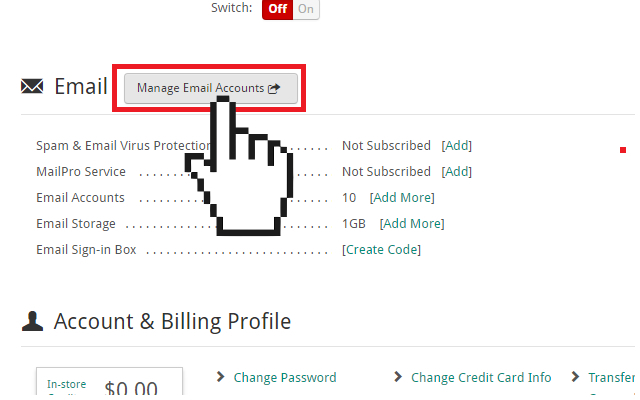 Create the new email account as you would by providing the username, password, etc. Click on the Forwarding tab and enter the destination address in the Forwarding Address field. 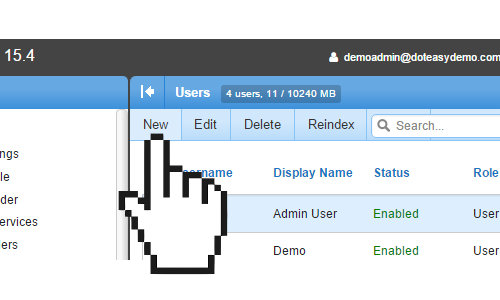 Email forwarding settings can also be customized from the email account’s webmail dashboard. Click on the top username drop-down menu and select Forwarders. On the Create an Email Account Forwarder page, click Add Forwarder. Enter the destination email address into the Forward to Email Address field. When ready, click Add Forwarder to save the changes. 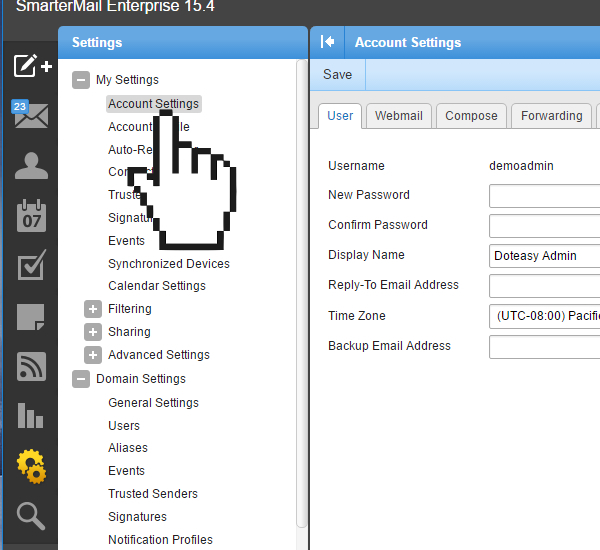 You will be logged in to your SmarterMail webmail dashboard. Click on Settings on the side menu and under My Settings, select Account Settings.